People really need to be more careful these days, either true or false. 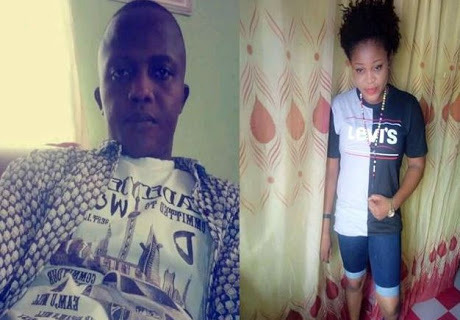 A lady identified as Nwachukwu Jennifer has called out a man who shares money to people on Facebook. 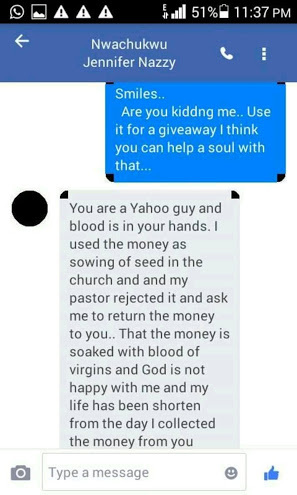 The drama started when the lady received money from the man, but instead of spending she took the money to her pastor who told her the money has been soaked in blood. 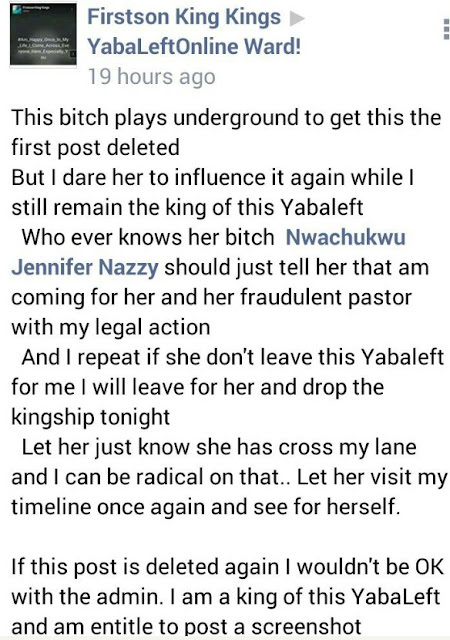 The lady then went ahead to inform Firstson of what her pastor told her. The guy did not however take it lightly. 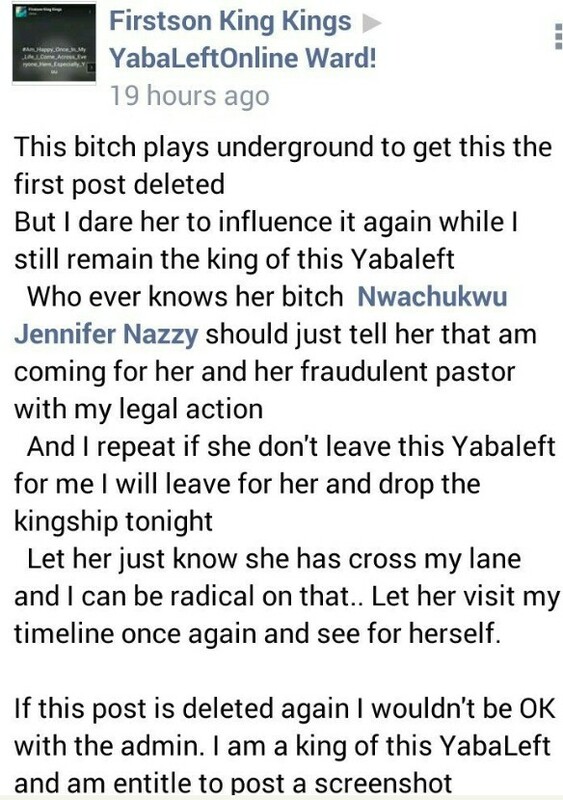 He threatened to take legal actions against her.